In the end of November Clarivate Analytics published the annual list “Highly Cited Researcher-2018”. Three researchers from the Department of Environmental Science and Analytical Chemistry (ACES) are on the list this year. 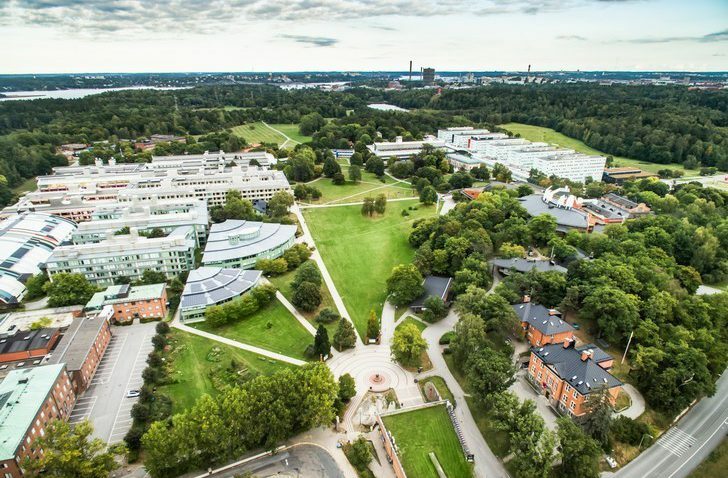 Eight researchers from Stockholm University are placed on the list this year and three of them are from ACES: Ian Cousins, Professor in Contaminant Chemistry, Ilona Riipinen, Professor in Atmospheric Physics, and Cynthia de Wit, Professor in Environmental Chemistry. In the list more than 4000 Highly Cited Researchers (HCRs) are named in 21 fields of the sciences and social sciences. The United States has the highest number of HCRs, with 2,639 authors. The United Kingdom is the second highest with 546 authors and China is placed as third with 482. Harvard University keeps its leading position on the list.